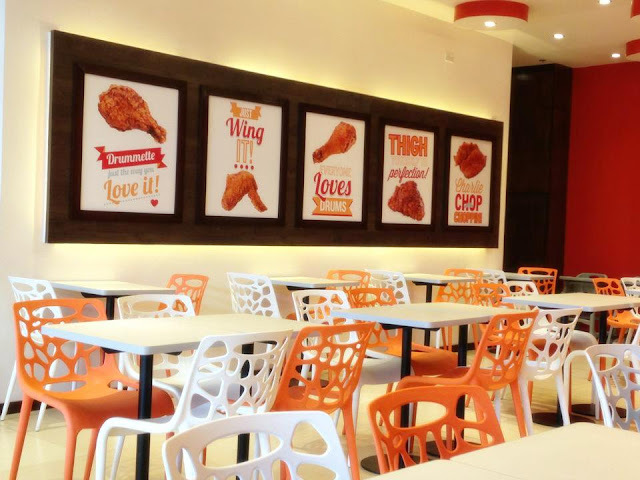 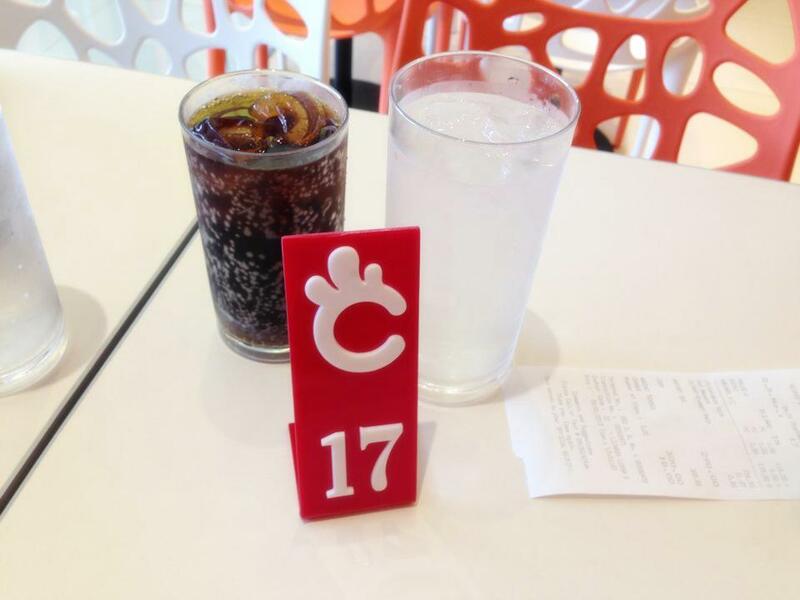 Yesterday my boyfriend and I went to Calamba for some errands and after that we went to try the newly opened Chicken Charlie at Sm. 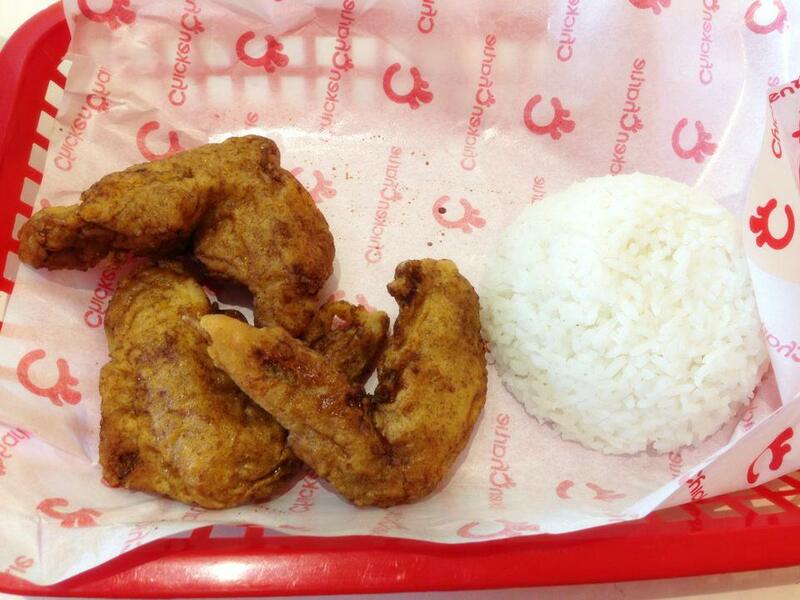 He said that it was a bit similar to Bonchon and so we immediately went there to have our lunch. 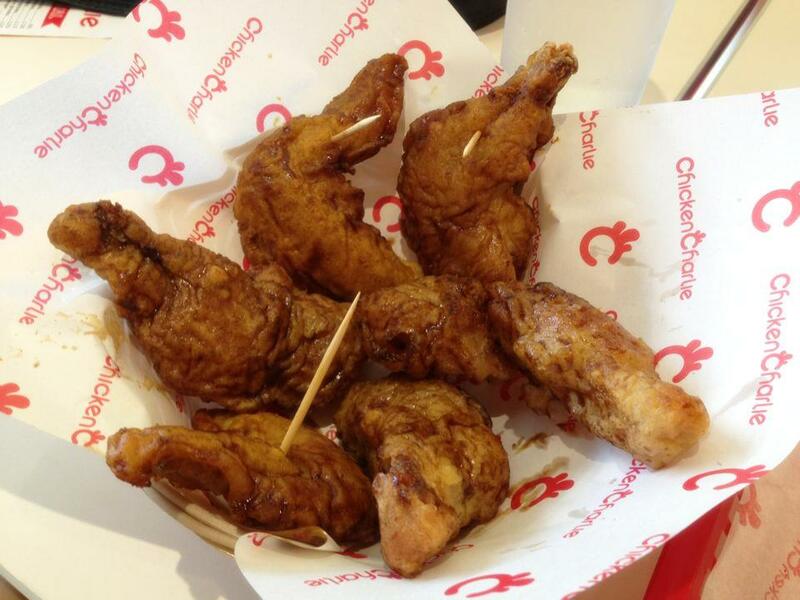 The taste is not exactly the same as that of Bonchon but it is also delicious and definitely worth it for a first try. 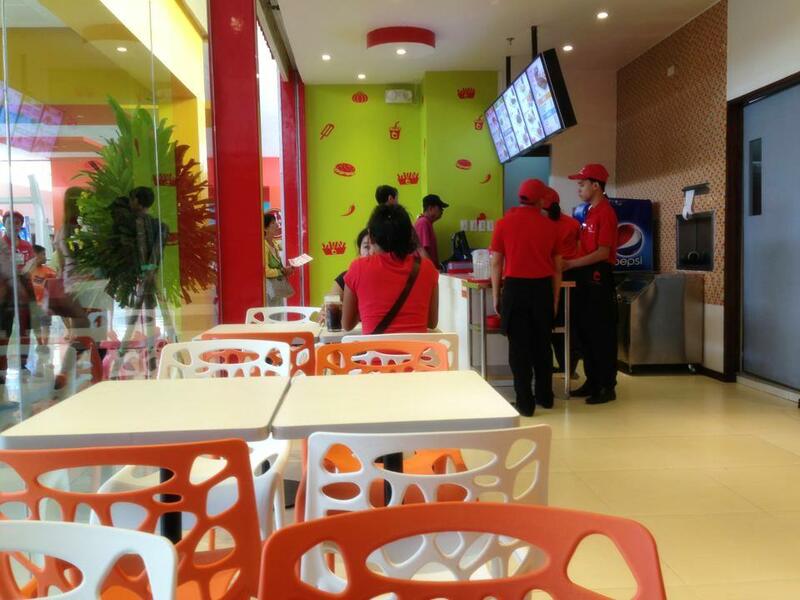 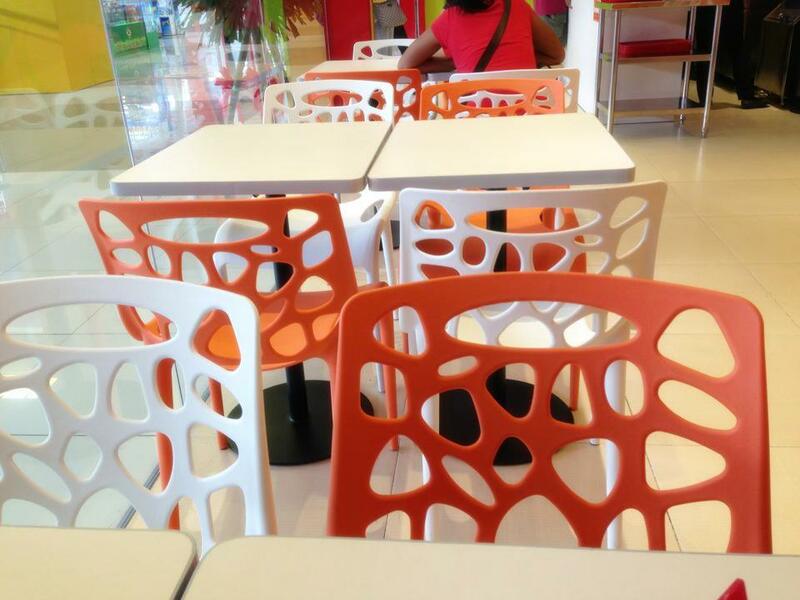 I think we now have a new place to eat at whenever we would be at Sm Calamba.